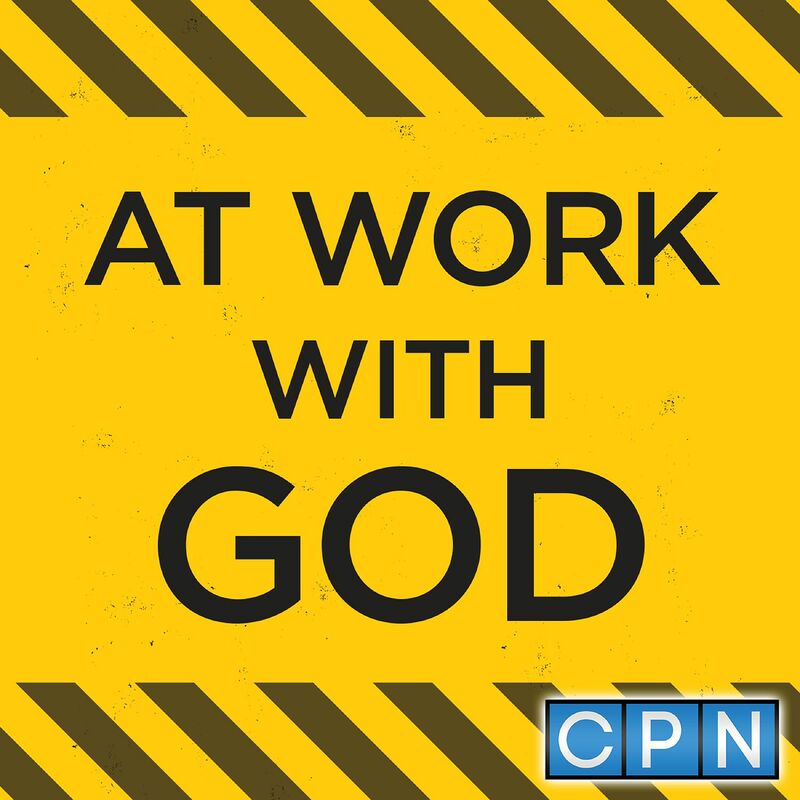 How do you think about Jesus in the workplace? Is your answer like that of Peter and the rest of the disciples in Matthew 16? How was this answer revealed to you?